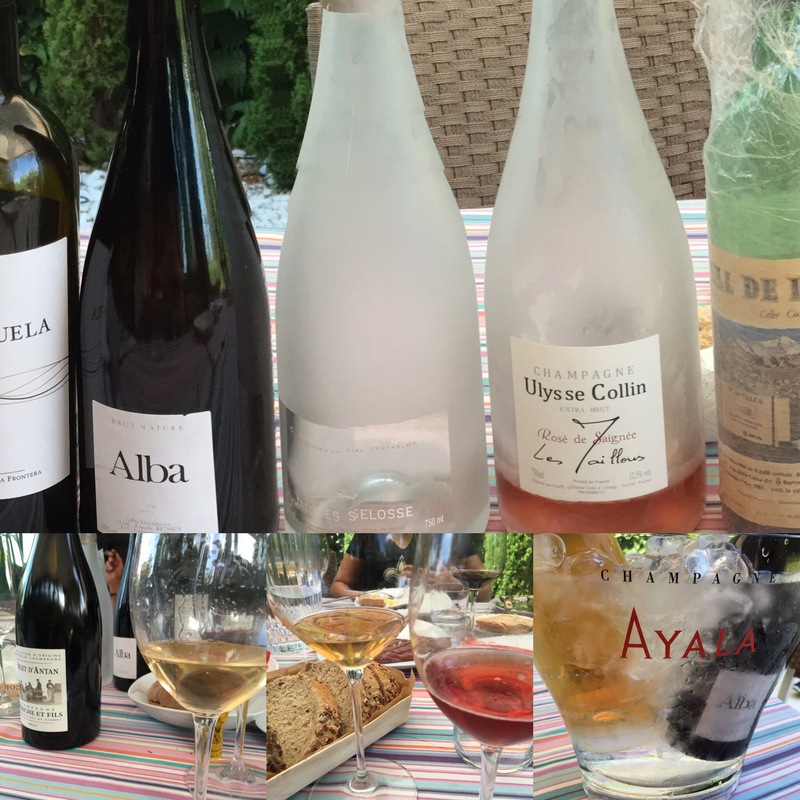 I wrote about a really fun tasting of the wines of Alba back in the spring and since then have picked off another couple of bottles individually – most recently at a champagne heavy barbecue this weekend. It wasn’t an occasion for much note taking but it was still a good opportunity to see how these palomino bubbles from Sanlucar fared alongside some more classic bottles from further North (and not just anything either, a Brut Rose by Jacques Selosse, a Rose de Saignée by Ulysse Collin and Reflet d’Antan by Bereche, no less). The champagnes were absolutely sensational – particularly the Selosse and the Ulysse Collin – just superbly elegant, stylish bubble. They were wines from a different league altogether but even so the Alba didn’t fare too badly at all. As we said in April it came across as a proper sparkling wine – nice bite and crispness – even a bit of class to it. A touch more herbal on the nose and lighter in profile than the other wines, and it didn’t have the same level of structure and definition, but it had a nice biscuity and herb body and a very fresh finish. Not bad at all. Not strictly speaking comparable wines, another really unfair comparison, and to be honest not really a comparison as such, but the Alba came through a pretty high level lunch very nicely. Bravo!